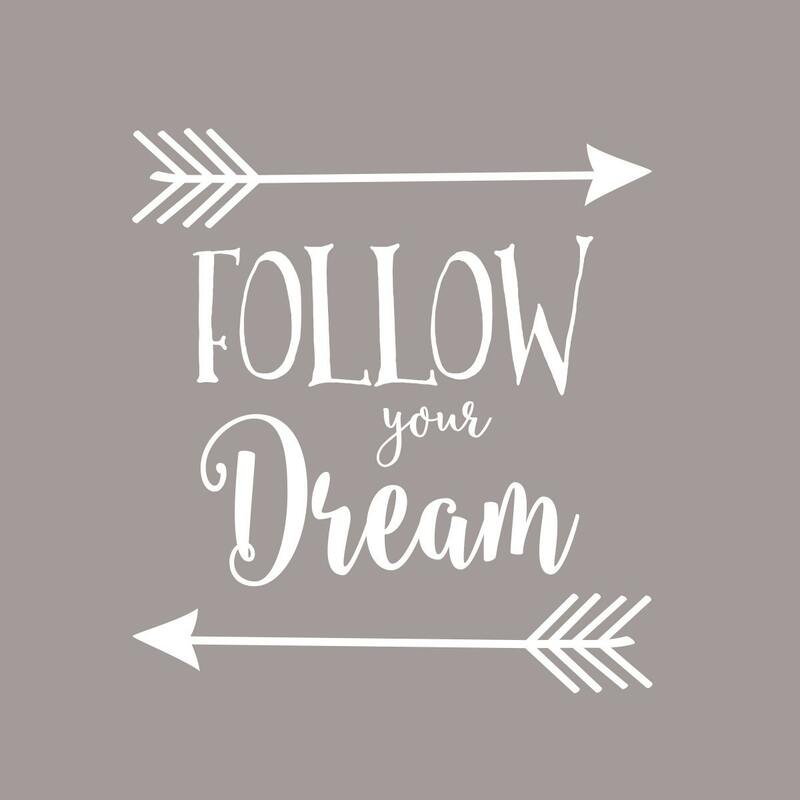 A super cute quotation wall decal perfect for the gold nursery. 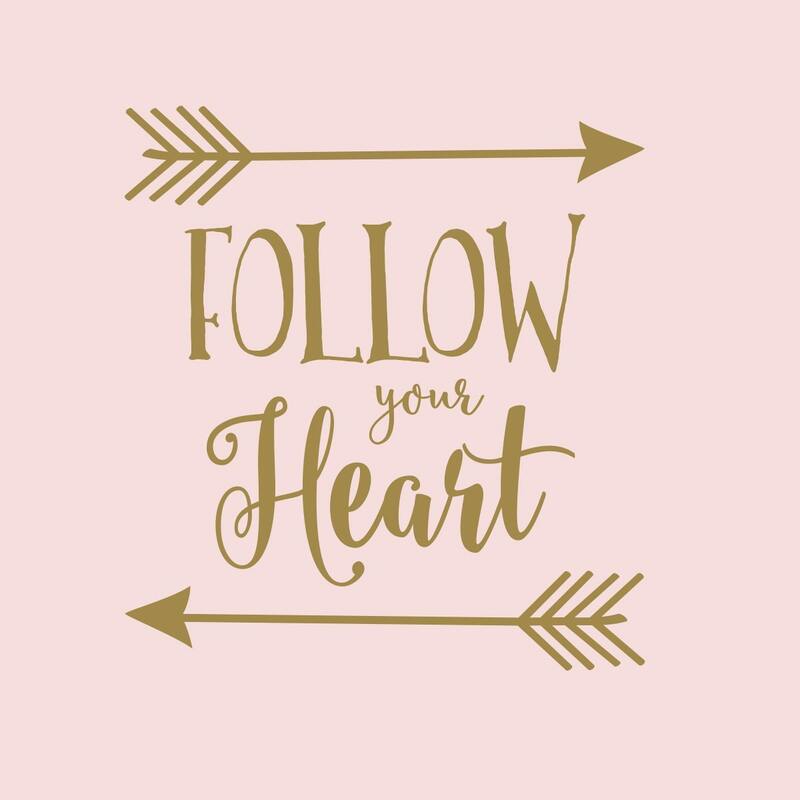 Follow your Arrow is a new twist on an age old quote Follow your Dream or Follow your Heart. 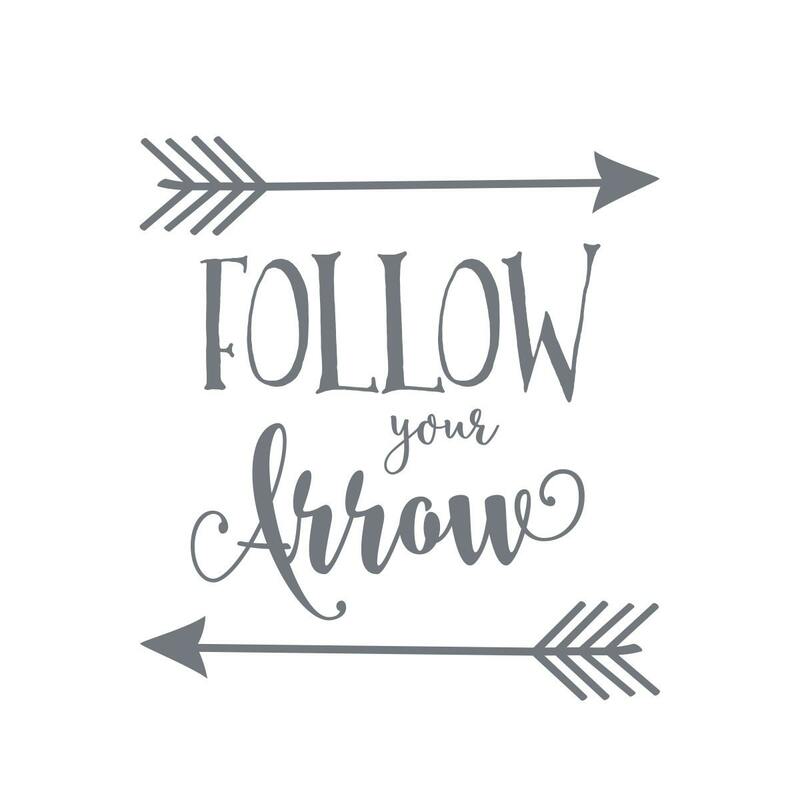 The wall quote designer decal includes a super cute arrow design to fit with your rustic style. Wall decals are a quick and easy way to give an elegant hand painted style to any room. 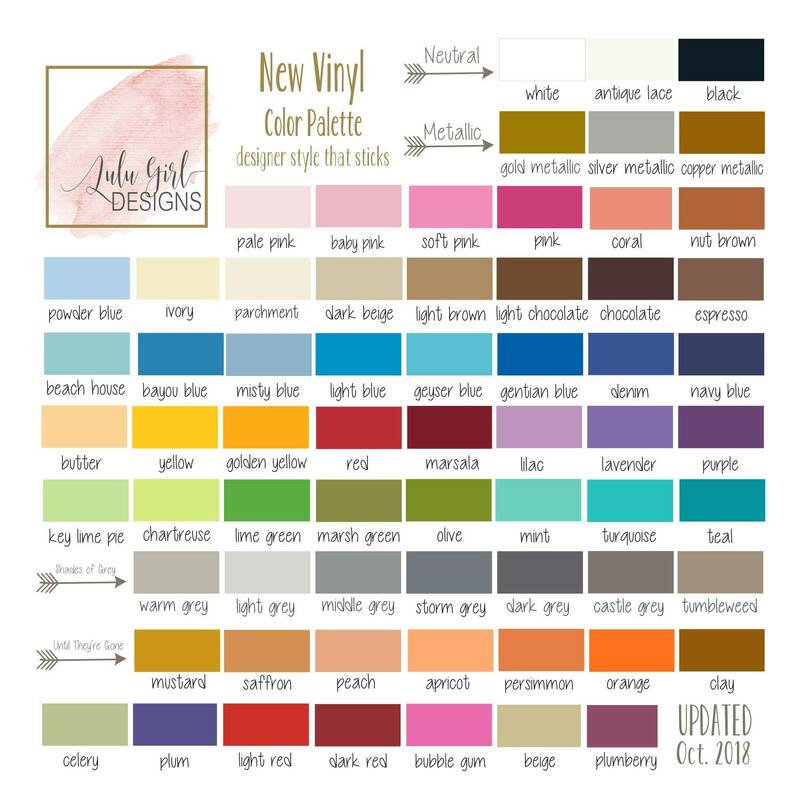 Background color in samples represents wall paint or background color. Design shown in gold metallic, storm grey, and white. In the NOTE to SELLER box at checkout, please let me know your color selection.